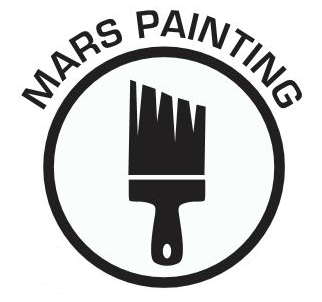 Mars Painting has been proudly painting the Waukegan, IL area since 1992. 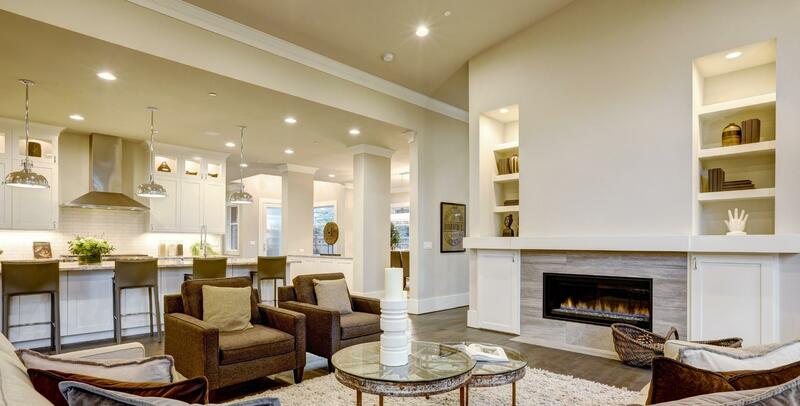 Consistently providing professional and affordable Waukegan area painting services to home owners, tenants, and business owners, you can count on Mars Painting for the best interior painting, exterior painting, and everything in between. Mars Painting is always thorough with every Waukegan area painting project. After we paint your home or business, it will look like new again. Our expert painters are dedicated to exceeding each customers' expectations. We take pride in our work and strive for perfection. We love painting the Waukegan area! Looking for a House Painter in Waukegan, Illinois? Exterior painting surfaces are prepared by cleaning and scraping as needed. A high quality paint is then applied when the surface is dry and no rain is expected in the next 24 hours. Interior painting surfaces are washed and scraped as needed. A superior latex paint is then brushed or rolled on to walls and ceilings making your Waukegan area home look new again. Office walls are prepared by cleaning as needed and filling in any dings or holes. Then tough, long lasting latex paint is rolled onto walls, making the office a happy work environment which is appealing to employees and customers! Call (224) 358-3538 today for a free quote. And so much more! Just call us at (224) 358-3538 for a free quote. All of our work is guaranteed. It is our goal that every customer is thrilled with Mars Painting's services and eager to show others our superior work. 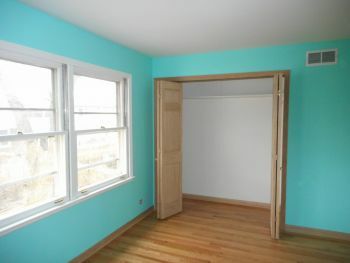 Affordable High Quality Painting in Waukegan.